It’s easy to forget that under that hard yet fragile coating, seeds are delicate living organisms that can easily be damaged by rough handling. If damaged badly enough, the seeds won’t develop as they should. Woofter Construction recommends the U-Batch Seed Treater for proper seed handling. It treats most seed types and is ideal for primary treatment, over-treatment, powder application, and cover crop blending. 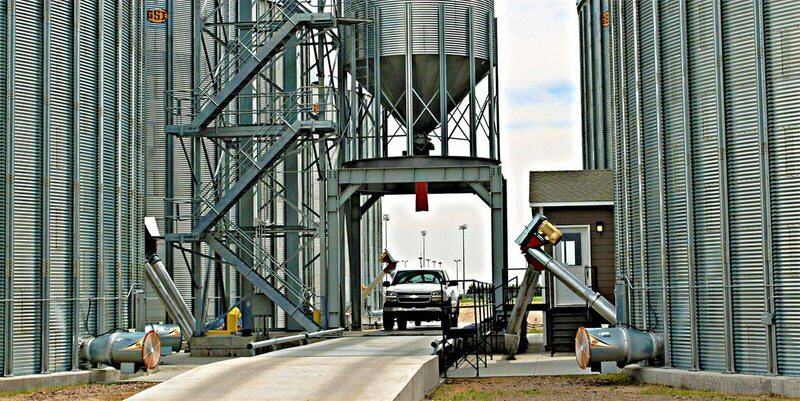 The U-Batch Seed Treater’s capacity ranges from 100 to 2,500 pounds per batch, handling up to one box or super sack of seed. Its compact, efficient design allows for various applications for seed treatment and is easy to use with a convenient touch screen. Users have the ability to set the percentage motor speed for the vertical tapered screw and the on/off control button from this screen, as well as control the powder conveyance system. Power requirements are 230 volt, single phase. The single pump stand can be controlled with one pump controller with batch mode, and additional pump stands are available. The U-Bath Seed Treater runs on a 10-gallon powder tank, and its seed handling versatility is unmatched.